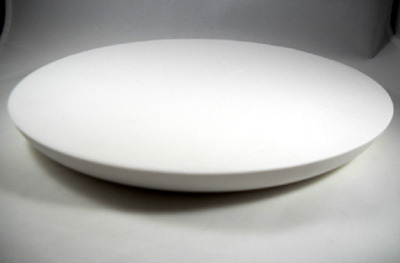 Make ceramic dinner plates, snack plates and decorative serving plates with this round plaster hump mold. 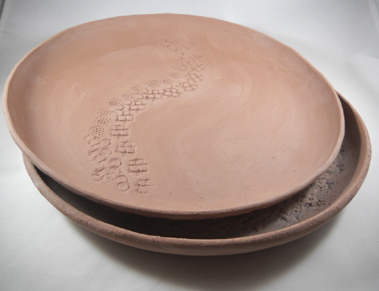 With a large surface area, clay firms up fairly quickly, at which point you can remove and, optionally, add decorative textures or slips while simultaneously starting another plate! 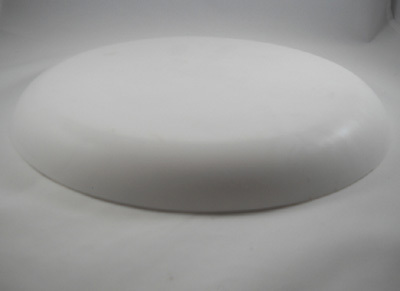 This plaster mold's dimensions are: 9.75" diameter x 0.75" height. All our hump molds are made of pottery plaster and are designed to be used with clay, including earthenware, stoneware, and porcelain.